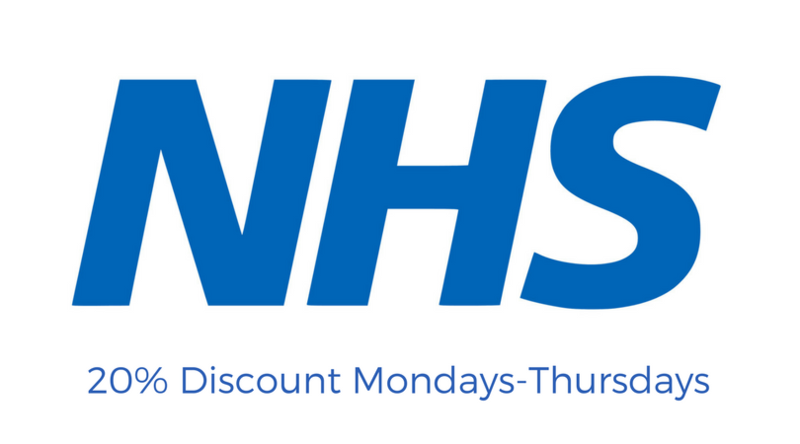 We know how hard it is to keep the whole family happy when you head out to eat, which can make half term a bit of a nightmare when it comes to meal times. This is what we try to combat with our kids’s menu in Worthing, which offers choice and tasty, homecooked food for kids, alongside our usual dishes and mouthwatering specials. 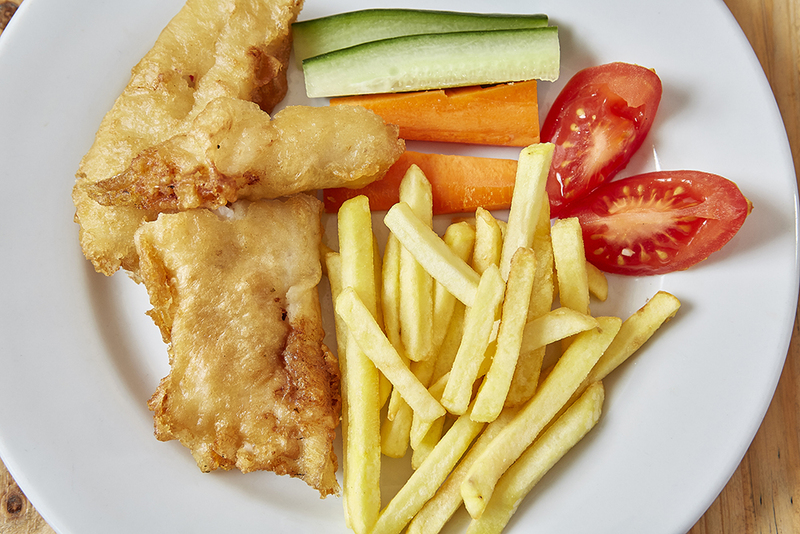 We find that a big hit with little ones are our fish goujons, in a kid size portion and perfect for smaller tummies. 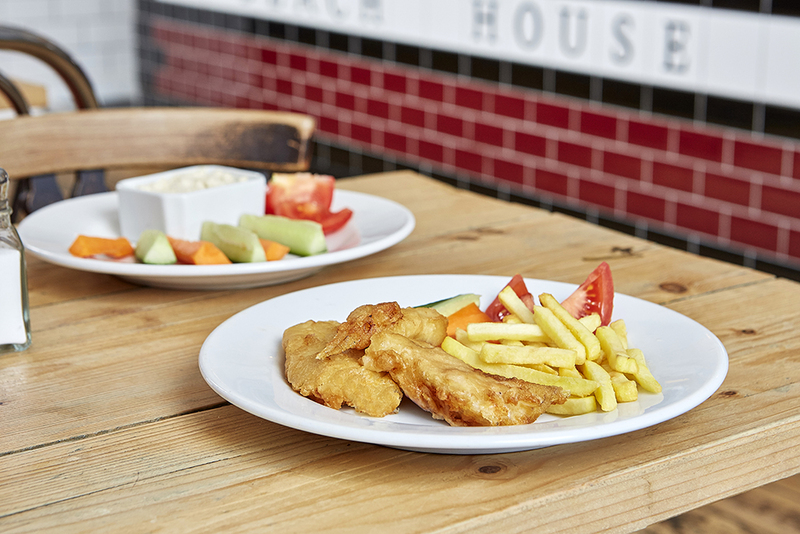 They’re made freshly on-site with fish fresh from our local suppliers, and come with those all important fries; a proper fish and chip dinner by the sea for kids! There are also delicious chicken breast strips, and locally sourced sausages, both served with fries. Of course, no trip to The Beach House would be complete without a burger, and kids don’t have to miss out on that; there’s a kids burger option too! Our famous burger in a child sized portion. There is a healthy option too, but just as tasty and filling; houmous dip with carrot sticks, cucumber, cherry tomatoes, and fresh toasted sourdough. Yum! Our children’s menu in Worthing should help keep little ones happy during half term, and there’s plenty for Mums, Dads and Grandparents too; in fact, there’s something for the whole family. View our full menu here, and pop down after 12pm to try it for yourself.